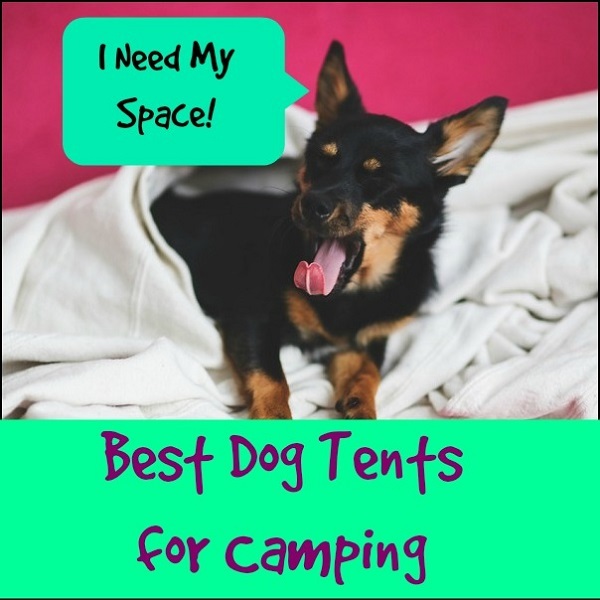 Dog Tents for Camping - Best Tents for Dogs who Need their Space! 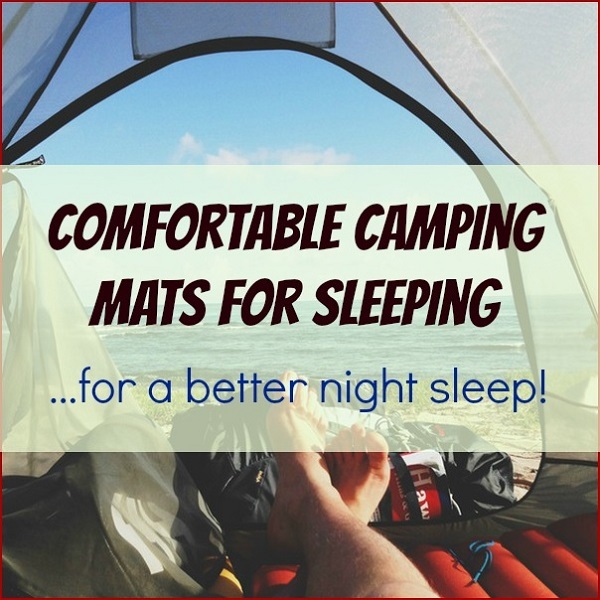 You are here: Home / Camping Gear & Gadgets / Sleeping Gear / Best Dog Tents for Camping – Our Top Picks! 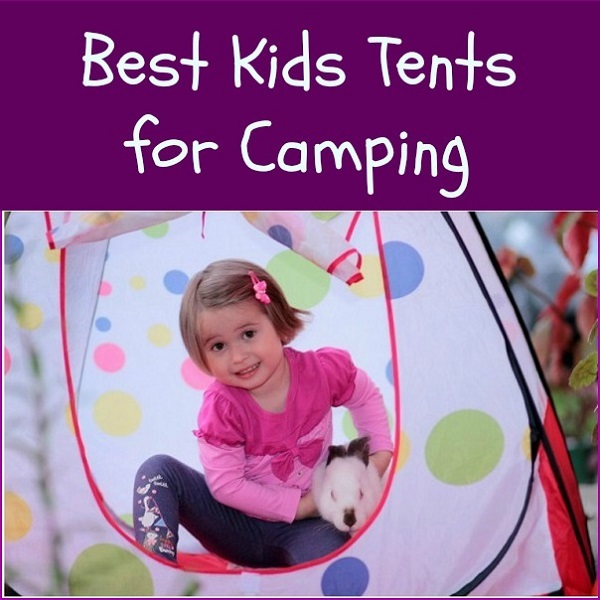 Best Dog Tents for Camping – Our Top Picks! One of these dog tents for camping may be what you need if you don’t want your dog to camp in the same tent with you. We have always owned dogs and have taken them camping with us whenever we camp. Our dogs are friendly, but also adventurous. So we have never allowed them to sleep anywhere but in a tent with us where we can keep an eye on their activities even in the dark of the night. If you have a dog that likes to explore or will chase anything in sight, then you should never give them a separate camp when camping. 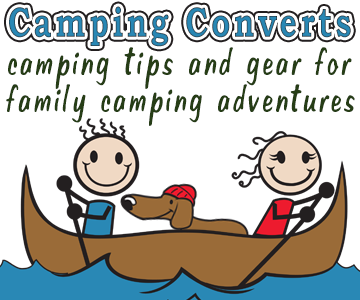 You may also want to read our tips for taking dogs camping. However, people who have exceptionally well mannered dogs, especially those who are crate trained and remain in their crates no matter what is going on outside the crate during the night a tent specifically made for dogs might well worth the money as it gives you pet their own place to get away when they feel the need. If you are looking for the best dog tents for camping we have found a couple we are happy to recommend. Petego Umbra Portable Pet House and Containment System The Petego Umbra Portable Pet House comes in a variety of sizes small, medium and large. This portable pet house has an umbrella mechanism that makes putting up and taking down this dog tent simple and easy. It also comes equipped with claw resistant mesh. The large tent measures close to 36” X 36” X 36” making it perfect for larger dogs. 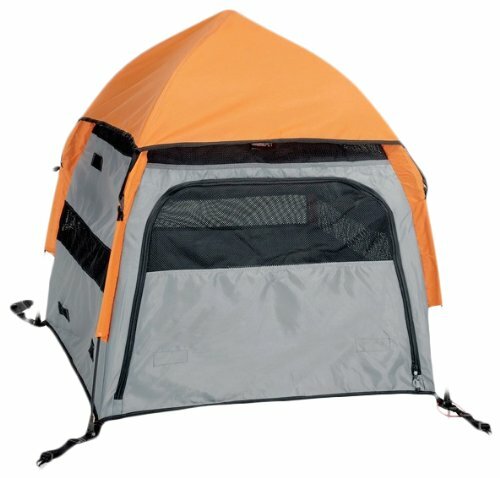 This dog tent is pretty durable and the claw resistant mesh is helpful. However, it won’t keep a determined dog from breaking through the ten. But then no dog tent will stand up to determined dog. What is really great about this dog tent is that it is roomy. So it gives any dog that is crate trained their own bit of privacy. 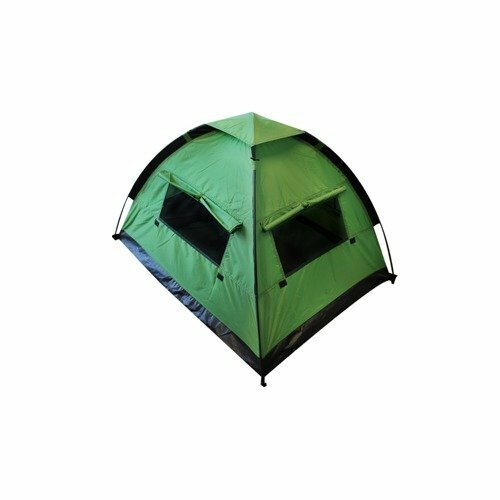 Alcott Explorer Pup Tent, One Size, Green The Alcott Explorer Pup Tent measures 35” X 28” X 45”. It has a water proof base and 4 mesh windows to give your dog plenty of fresh air. We like that this dog tent can be staked down to prevent being blown away in a stiff wind. However, it is still lightweight and well made. While this dog tent only comes in one size it will fit medium sized dogs comfortably. 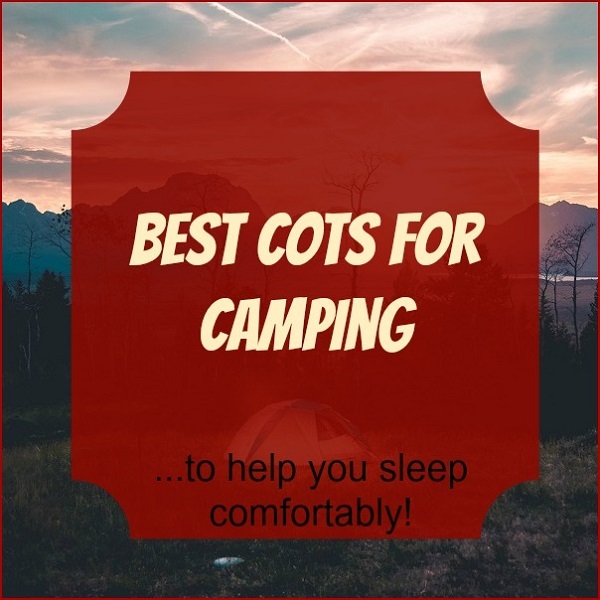 It is a great alternative to bringing a heavy dog crate along on your camping trip, especially if you and your pet are backpacking. Please keep in mind that even if you prefer your dog to sleep in the family tent during the night a special dog tent will provide your dog with a shaded place of his own during the day time hours when he wants to rest or get a little privacy. You can even leave the dog tent’s door open and stake your dog just outside the tent so that they have access to a place to rest whenever they wish. Great article. I find that my dogs don’t like to be alone. Our tent is big and airy and they sleep at our feet. Love camping, to start taking our Boxer with us so thinking about getting one of these. I’m not a camping kind of gal lol but I’m going to have to get one of these for when we have BBQ’s in your backyard or go to the beach!